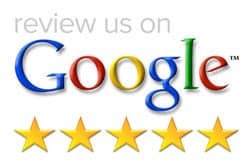 When business owners think about Google Reviews they are thinking about getting them for their business. Do you realize that Google creates a Places page for each Reviewer? How can you use this to your advantage in your business? Ever wonder what your Places page looks like? What can it do for you? Your personal Places page will list all of your reviews from newest to oldest. You can edit reviews from this page. If you have really old reviews you can “Claim” them again for the business which will attach the Review to your name and make it valid for the business. Google will also suggest other companies you can review and it will provide a map of the Reviewed businesses. People can see your reviews and get to know a little about your likes from the places you choose to review. 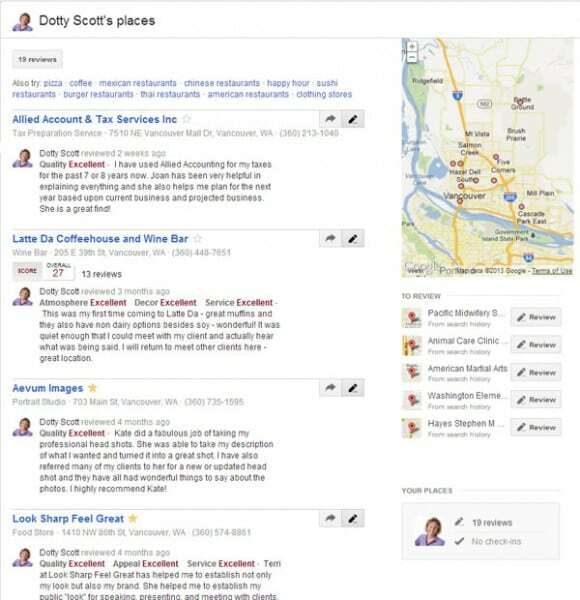 Your personal Places page can be just as powerful for your business as getting reviews for your business. How Will Personal Reviews help my business? If you are a Service provider of any kind they will help. People do research on the service provider before ever calling to make an appointment with you. People want to know what you are all about, your likes, your track record, basically who they are thinking about hiring. This gives you another instance of people finding you, with content you control. Another point to bring up is the power of Local! People are wanting to support local economies. If you can show you support other local businesses the favor will be returned – I promise. 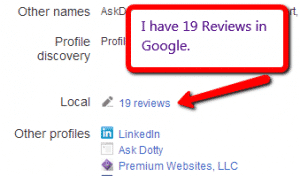 I challenge you to go and GIVE 10 reviews to other businesses this week. I will also give 10 more so my total will be 29 by the end of this week – you can check!